Many people experience vision problems – in the Netherlands, for example, more than 6 in 10 people wear glasses or contact lenses, and the number only increases in elderly populations. Vision is an important part of how we interpret and interact with the world, even for those who are visually impaired; statistically, the majority of legally blind people have some degree of vision, even if it is significantly limited. 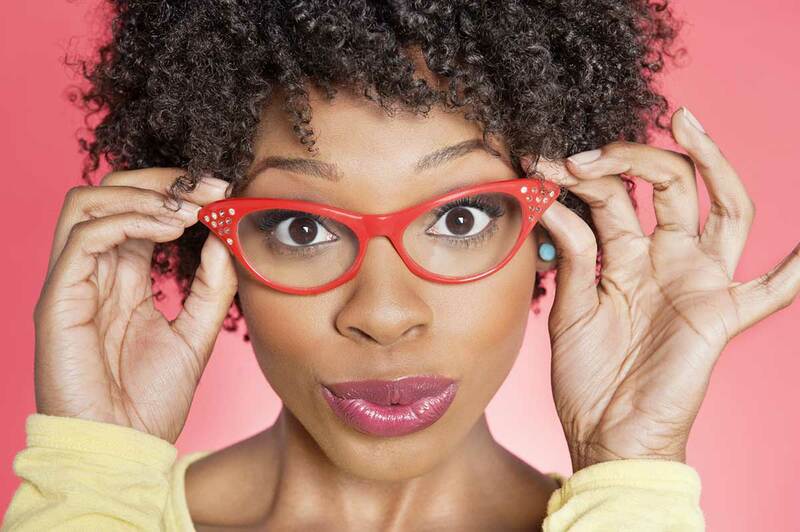 For those of us who rely on visual aids like glasses and contact lenses to see clearly, losing our glasses or contacts is a nightmare we try to avoid at all costs. 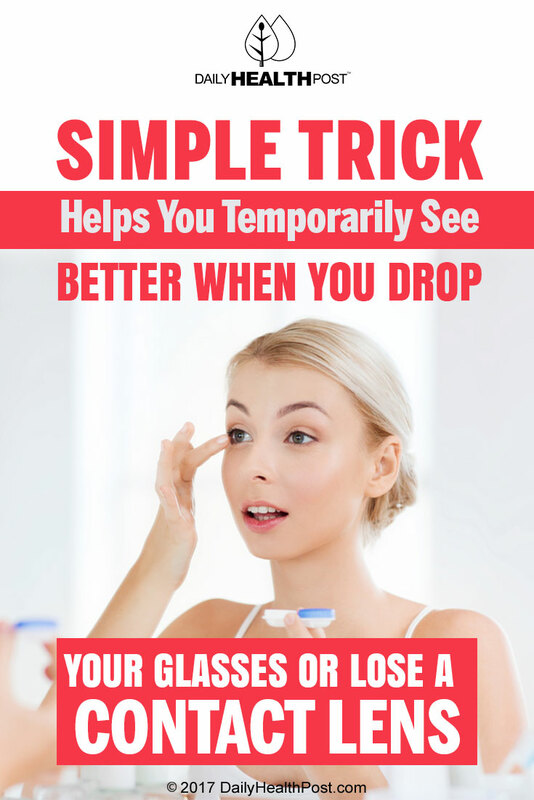 But in a pinch – your contact falls out, you trip and your glasses fall off your face – this simple trick can help even the most astigmatic of people see clearly. Simply make a small circle with your thumb and forefinger and look through the small hole at the centre of the circle. The smaller the hole, the clearer your vision will be. It’s obviously not a permanent solution, but it might be enough to help find that missing contact lens. 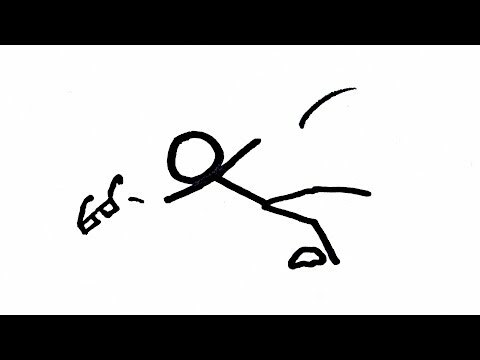 According to MinutePhysics, the pinhole is the key – a small hole can filter light and prevent us from seeing blurry images. The principle is similar to using a smaller aperture in photography in order to make everything in your photograph as clear as possible. But don’t throw out your glasses just yet – pinholes focus images by blocking light rather than focusing it, making images viewed through pinholes clear, but significantly darker than they actually are. This is why we use glasses with lenses to clarify our vision, rather than pinholes. Yet ophthalmologists make use of pinholes frequently in vision testing, by using devices called pinhole occluders to focus light and temporarily relieve the effects of myopia and other vision impairments known as “refractive errors”. Another example of this principle in action is the use of pinhole cameras – simple cameras that can be made with cardboard boxes or other small, inexpensive vessels, that uses a small aperture made by a pinprick to focus light and create an inverted image on the opposite side of the box. Recently, photographers have used unusual vessels such as eggshells to create uniquely artistic pinhole cameras that function on this principle. So the next time you drop your glasses or lose a contact lens, don’t panic – remember this easy trick to clearer vision and use physics in your favour to help you see clearly until your vision is restored.